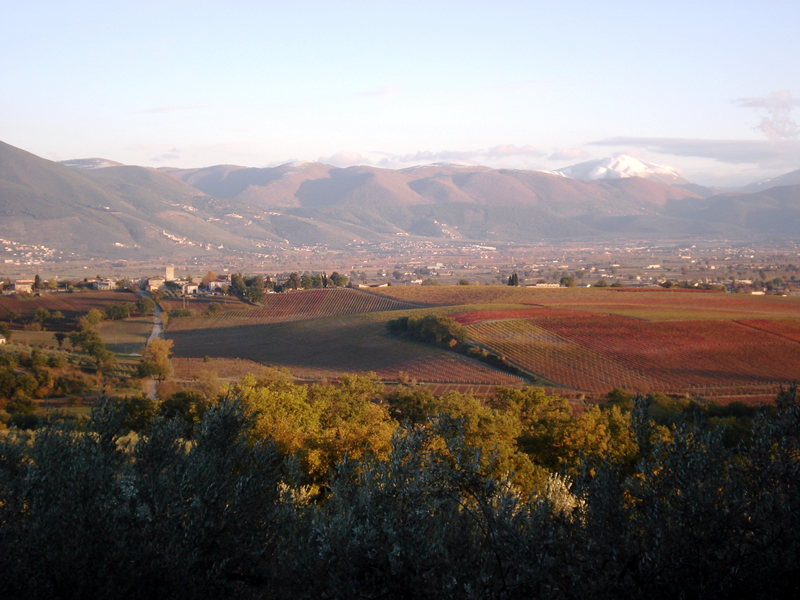 The estate is located east of the doc di Montefalco country, nestled on a rolling hill with an exposure that varies from area to area. 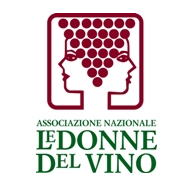 The organisation and distribution of the vineyards the way we see them today are the result of years of study and in-depth knowledge of the area's peculiar pedoclimatic characteristics. This knowledge, in light of the estate's proven oenological results, have guided the current cultivation strategy in terms of how the varietals are distributed on the respective plots of land. And behind this strategy is the conviction that, while many consider certain details to be superfluous, this is not so for a company that believes in conscientious agricultural practices that respect the natural ecosystem. In other words, every phase of the winemaking process involves a series of sustainable choices based on a more general objective known as "balance", which it attempts to achieve between specialized planting systems, the natural environment, and the men and women that work and live there. The company holds the conviction that "that which is beautiful is also good". Therefore, only by improving less invasive techniques can a suitable compromise be found that can make the businessman, worker, visitor... and man and nature happy. The balance and elegance of the estate's wines are the result of certain choices designed to unite the multitude of components that give the wines complexity and balance. In other words, concentrating the vines in the areas most suitable to the specific variety improves the selection process during harvest. 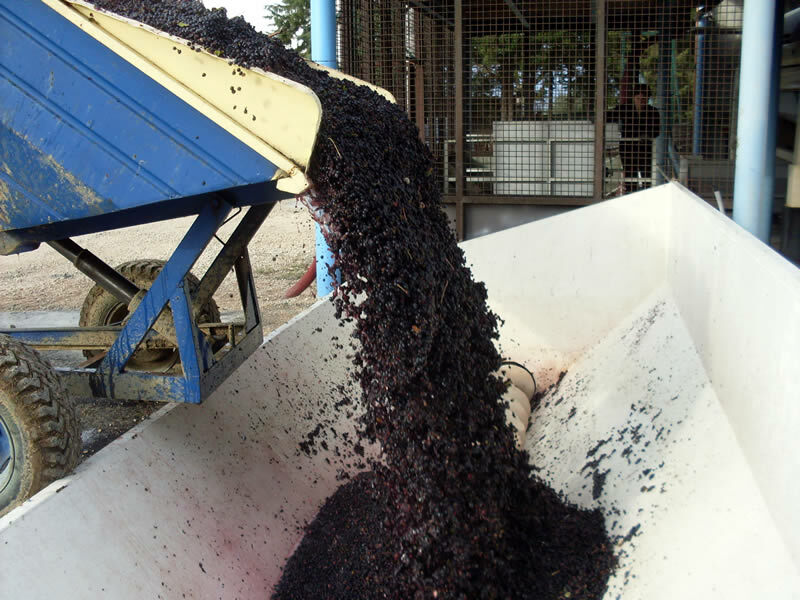 The result is the obtainment of a homogenous juice destined to become an interesting and balanced wine. 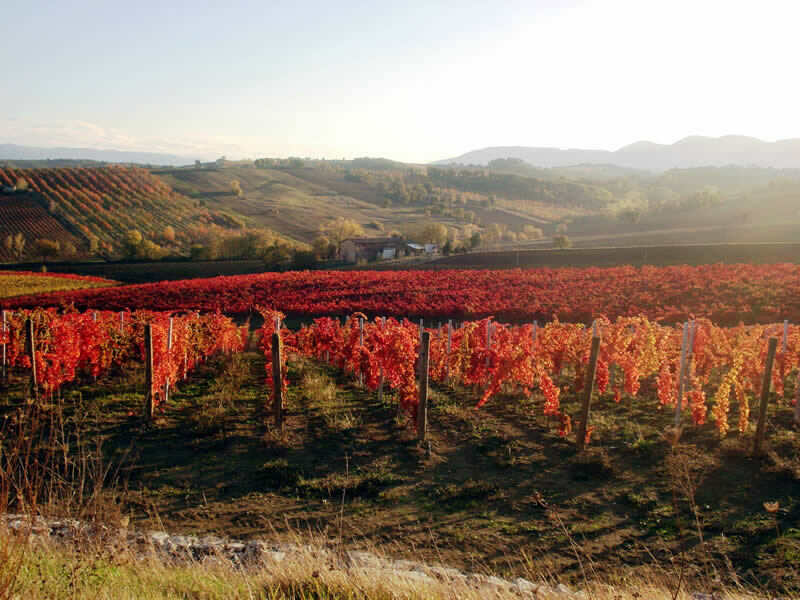 For red wines, and in particular for Sagrantino, the estate aims to produce well-ripened grapes that express a good structure. The goal is to obtain sweet skins that aren't overly astringent, with complex tannins that lend additional roundness to the wine. This is why the estate doesn't simply control its production to remain within the limits of ripeness and balance. 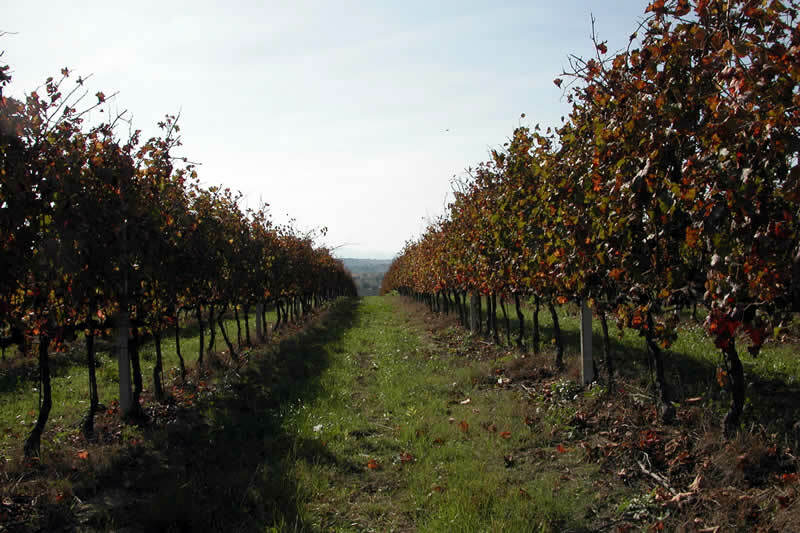 It also intervenes with a balanced nutrition programme and canopy management techniques that enhance and soften the characteristics of the vine. 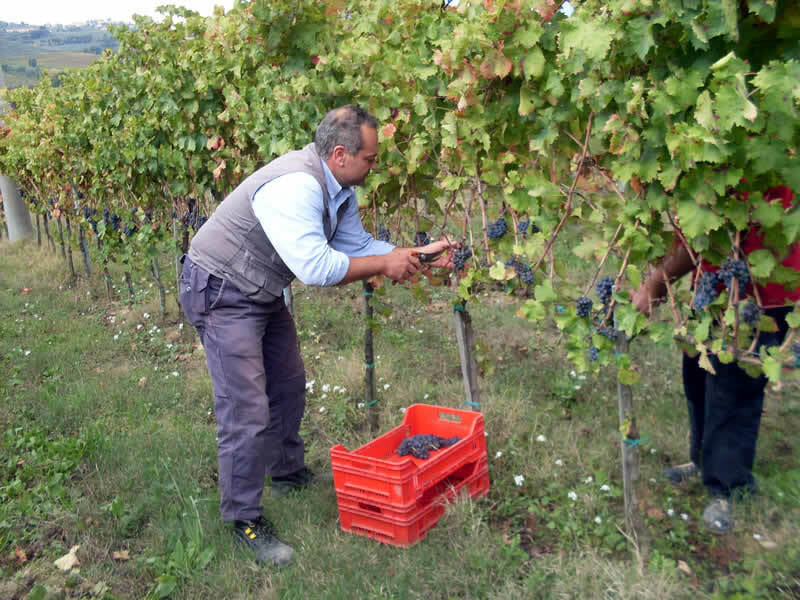 For quite some time now the company has been researching and experimenting with new varietals and clones to be included on the list of authorised Umbria varieties. In fact, approximately 5 hectares have been planted with the Petit Verdot, Arinarnoi and Nielluccio varieties in addition to clones of merlot and cabernet sauvignon in order to test these vine species on our territory. The vines are planted on a harsh terrain that receives little rainfall, has medium to low fertility and is well protected from cold winds. 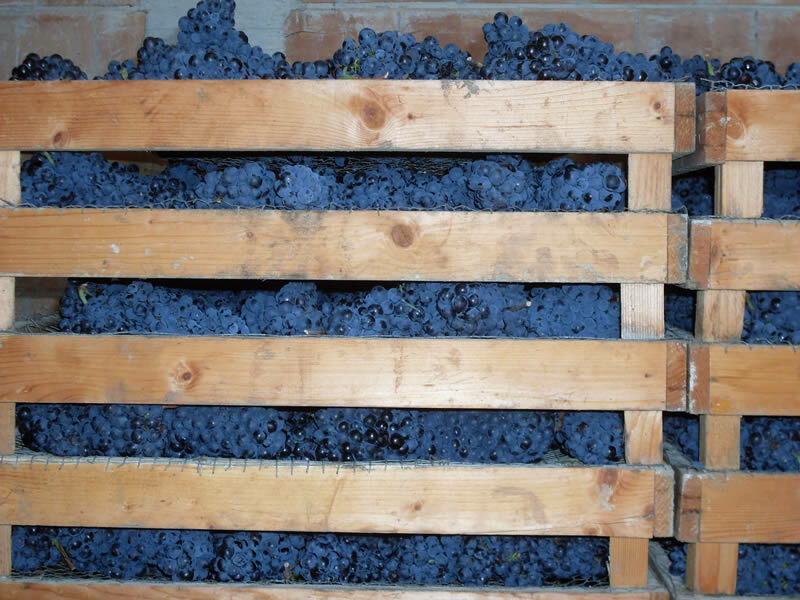 The results have been interesting and over the last 3 years micro-vinification tests have been performed on these grapes at the experimentation centre in Orvieto.